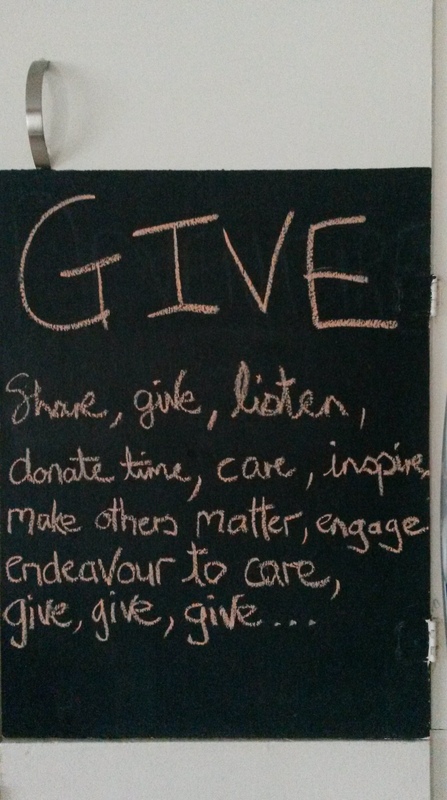 With a theme like GIVING, you do put a lot of pressure on your life, both in the personal and business capacity. So when February and Valentine’s comes around, you are afforded the opportunity to mix business and pleasure without alarming your spouse. It felt as though the year had only just started, and there it was, Valentine’s Day, marked in pink on the calendar. The media nudges us on to splurge on the other half. Buy him that gift hamper, or get her that massage, or maybe make a reservation at that expensive restaurant where it’s impossible to get in, or, heaven forbid, take the missus to see Fifty Shades of Grey. Come on men, take one for the team. And we fall for this trick very year. 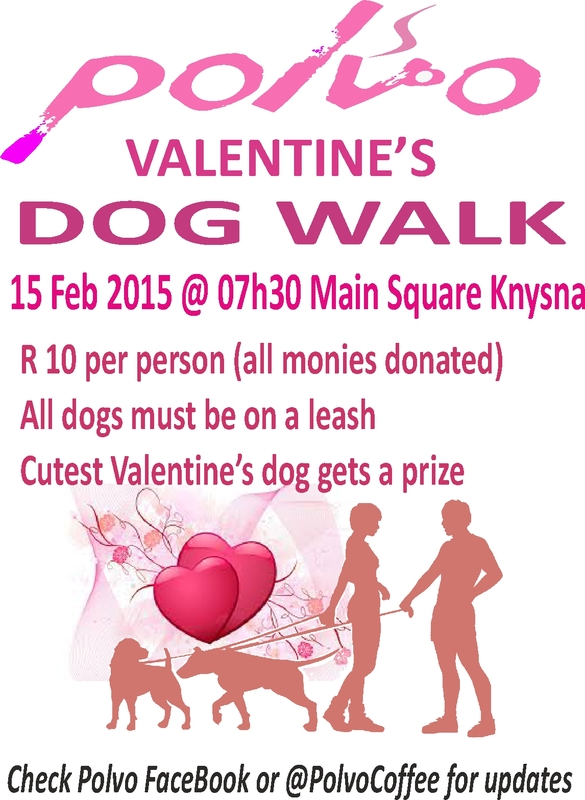 Firstly, with doggies being the key focus, we decided there would be an entry fee and proceeds would go to our local animal welfare, in this instance it was the Knysna Animal Welfare Society (KAWS). 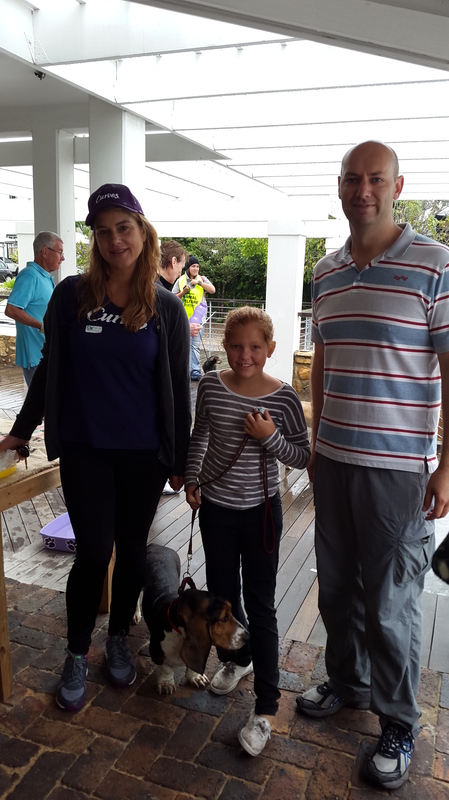 Immediately it became an event for a worthy cause (or shall I say KAWS), and there was a sincere appreciation by all pet-loving folk. 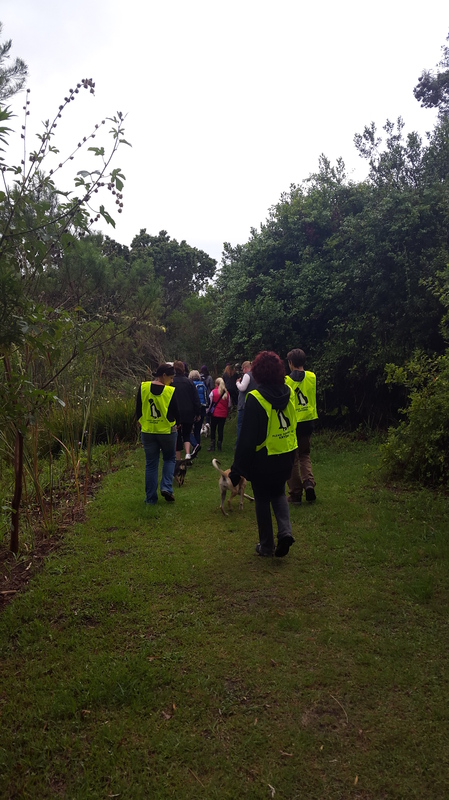 We were also in the fortunate position to involve the Pledge Nature Reserve, a 10ha piece of land with a variety of birds and plants in the heart of Knysna, and conveniently situated right behind Polvo Coffee bar. The reserve had a number of hiking routes, perfect for a dog walk. We decided to split entry fees between KAWS and Pledge, so that both nature and animal welfare could benefit. We went live with the event and involved all manner of social and print media marketing. We roped in the local Curves gym, got Simply Pets to sponsor us a nifty little prize for the cutest dog, and that was it. Sadly, not even a crime author can plan for every eventuality. On the day, we were all psyched and excited and game to take doggies through the reserve. That is, until we opened the curtains. Yes, you guessed it! Slap-bang in the middle of summer, on this very special day, just for the duration of our walk, Knysna would face a freak rain storm. It would be incorrect to say the day rained out, because some folks did pitch and they enjoyed the hike even though they were soaking wet. The harsh reality is that most people imagined the event would be postponed. No matter, we still had fun. 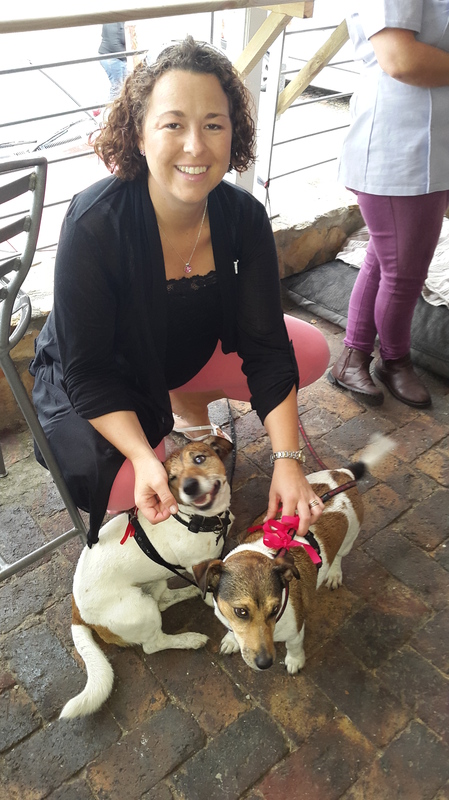 And not only did we manage to generate a couple of Rands for a good cause, but we also created awareness about the local animal welfare and nature reserve.